Inside our showroom, as well as a kids’ area you’ll find an impressive choice of trade and designer paints, a huge selection of wallpapers and all the decorating sundries and equipment you could need. 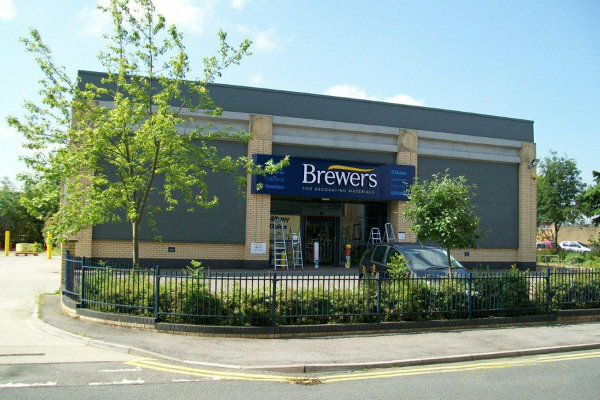 Our team is extremely experienced in the trade and always happy to give product advice to seasoned tradespeople and novice DIYers alike. 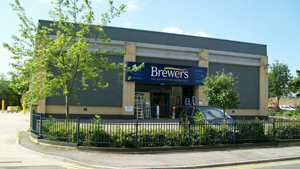 The Brewers Decorator Centre in south Croydon is just off Purley Way, on Croydon Airport Industrial Estate. We’re on the corner of Pegasus Road where it meets Imperial Way. There’s ample parking for customers with vans or cars.